Welcome to Acura of Maui! We are your home for Acura on the island of Maui. 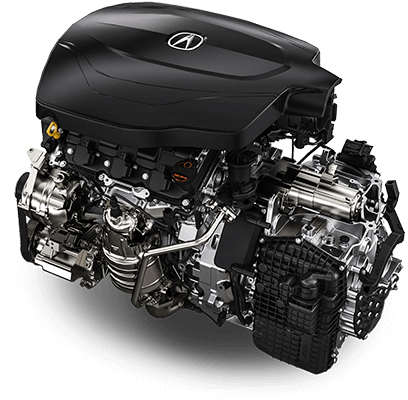 We have a wide range of Acura options for you to choose from. You can get behind the wheel of any number of luxurious Acura models today. From sedans like the ILX, TLX, and RLX, to SUVs and crossovers like the MDX and RDX, the Acura of Maui inventory hosts a wide range of options. Whether you have a family or are just a hard-working professional, you should at least try an Acura while you are out there looking for your next car. Of course, Acura of Maui also has a variety of other options too including used models from a variety of brands in addition to Acura. Acura of Maui is a family-owned dealership that is proudly located in Kahului. From here, our team happily serves all corners of Maui, and we look forward to the chance to serve you. We can make buying a car easy with our financing options and our ability to help you with your trade. Not looking for a car right now, because you already have an Acura? Then we can still help with our Acura service department. Browse through our website now or stop in to see us today! Our parts & service team just know how to get it done. Satisfaction Guaranteed.